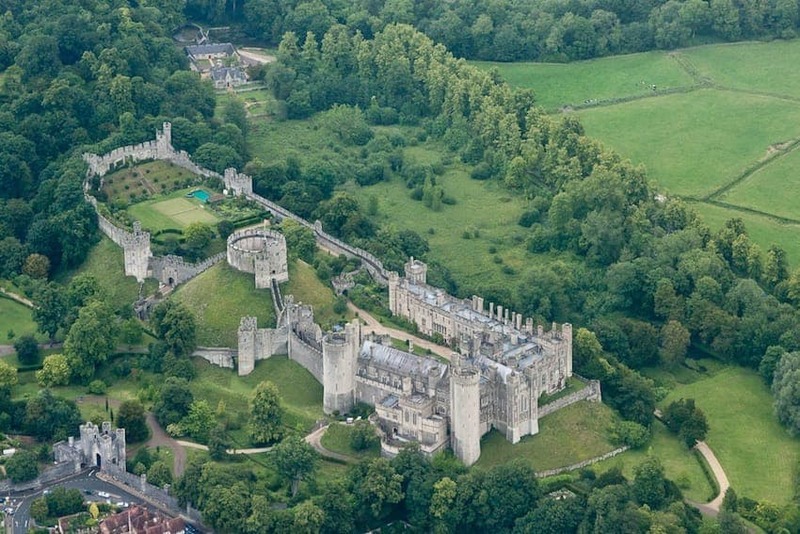 Arundel Castle is a restored and remodelled medieval castle in Arundel, West Sussex. It was established in 1067 and the castle has been in the ownership of the family of the Duke of Norfolk for over 400 years. The castle was damaged in the English Civil War and then restored in the 18th and 19th centuries. Parts of the castle were re-furbished and exquisitely decorated for the visit of Queen Victoria in 1846 and part of the suite of furniture she used is now on display. Further restructuring was completed by the 15th Duke in 1900. Open to the public in the spring and summer.